It’s important to know your religious institution is properly insured. Working with our team at Fortner Insurance means we’ll do more than simply insure your religious organization – we’ll make sure you’ve got the best coverage possible at a rate that fits your budget. And we’ll do it with personal customer service you won’t find anywhere else. Church insurance coverage with Fortner Insurance protects your congregation and place of worship. 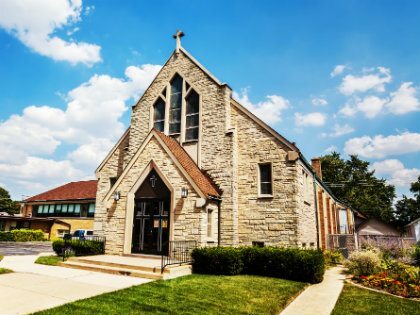 Using a specialized package of insurance coverages specifically designed for your church, we can provide coverage options protecting your religious organization from liability and property damage. Your guests need to know they are protected in order for them to be able to fully enjoy and participate in the life-changing experience of your Bible camp. Fortner Insurance can help. We will customize an insurance policy to your Bible camp’s exact needs. Fortner Insurance has the experience and resources to get your Bible camp the protection it needs. Our camp-specific policies protect you and your campers from numerous liabilities such as camper medical coverage, watercraft liability and recreational property liability. Our Fortner Insurance representatives are dedicated to meeting the diverse requirements of Bible camps, both large and small. Give us a call today to discuss coverage for your Bible camp. Christian school insurance options include the things teachers and schools need, at a cost you can afford. 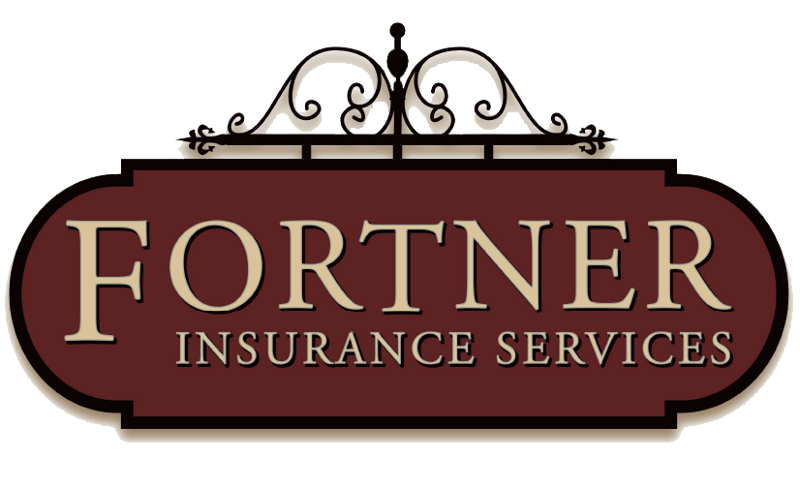 At Fortner Insurance, we are able to offer a wide variety of plans that provide multiple levels of coverage. In addition to health insurance programs, we also have policies that offer coverage in the event of a student accident or property damage as well as special event and umbrella coverage options.